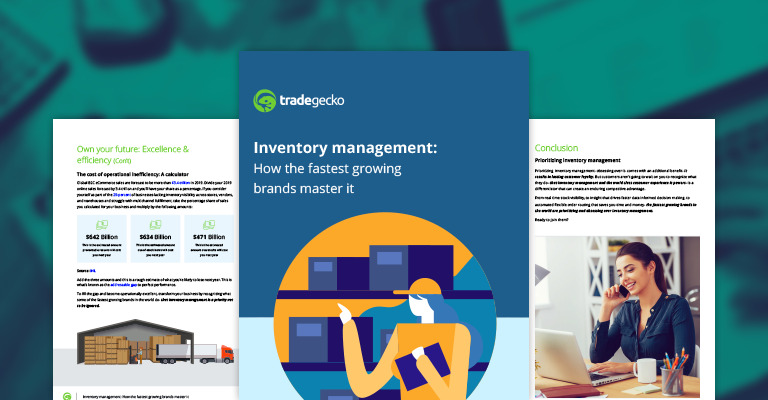 You've been told that inventory management is not a priority and it's easy to ignore but not obsessing over it could doom your business. What was once ignored is now top of mind, but only for the top performing brands in the world. Here’s your invitation to join them and future proof your business in the process.